Horseware Ireland Supports More Champions in the Making. The weather conditions over the weekend made these races extremely challenging for Martin and Mary and both their mounts. The pair had to reinvent their strategy for tackling these races, contending with torrential ground and corresponding challenging levels of visibility. The pair are grateful for the support they received from their crew, Emma Thompson, Dermot MacGuinness and Norma Crowe who flew in for the event from Bulgaria. “The event was so well organised, they were ready for everything. The course was clearly laid out and all involved in the running of the event were professional and knowledgeable. We would like to thank them.”, stated Martin McNamara upon his return. Martin and Mary both prepared extensively in advance of the race as demonstrated by their successful results. Keeping their horses in top condition and maintaining their health is the pair’s highest priority. 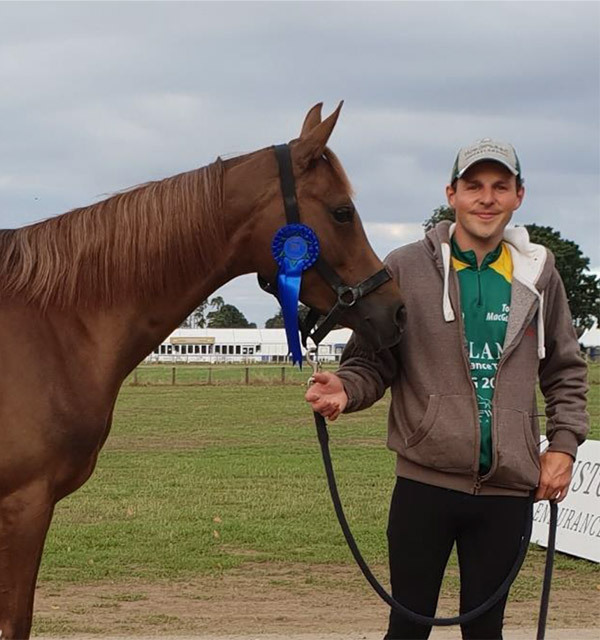 They use Sportz-Vibe massage therapy rugs on Horseware Iguazu and Horseware HLM Fontana, keeping them supple and relaxed in the run-up to these challenging courses. Put your best foot forward this competition season with our NEW additions to the competition collection. Our vast range even allows you match with your Equine best friend. 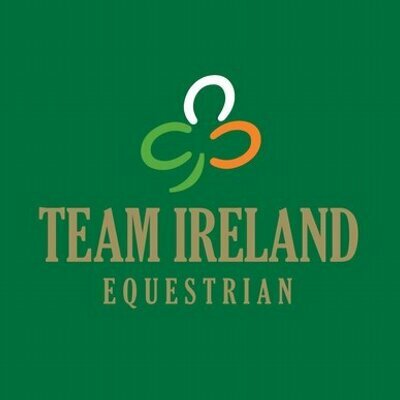 This morning Horse Sport Ireland announced the FEI World Equestrian Games Irish Eventing Squad. The games take place in Tryon, North Carolina, USA, beginning on September the 11th.